No business is perfect, and it’s easy to get caught up in the excitement of new solutions and technologies. But no solution is a panacea. It can be tempting to start making changes to your business based on what you hear about the success of your competitors who are using the “next big thing,” but committing to a specific approach too quickly can ultimately cause more harm than good. It prevents you from identifying the root of the problem. It puts on blinders that prevent you from seeing other opportunities and solutions. Often problems are identified by their symptoms, rather than by the root of the problem. By focusing on the solution before identifying the root cause of the issue, you run the risk of temporarily solving the symptoms — and investing a lot of money and time — only to see the problem resurface later with new symptoms. 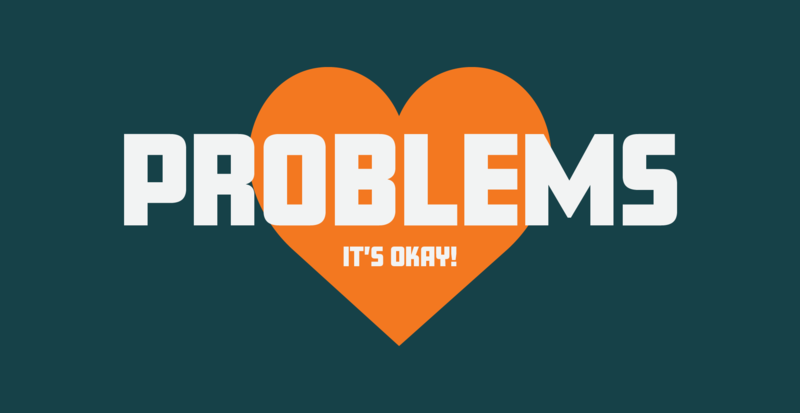 The blinders that are put up when leadership falls in love with the solution to a problem first can lead to two different types of problems that will prevent your company from solving its actual issue. The first is that there may be a superior solution for your specific situation that isn’t considered because it isn’t quite as popular or isn’t as widely discussed. The second is that the preferred “solution” may only be partial. It may address the main symptom, but ignore many other aspects of the issue that should be addressed in order to prevent similar issues in the future. A great example of this is records management. Many organizations embark on a records management initiative because of emails that were discovered as part of legal proceedings. It’s not enough to add an expiration date to emails to solve this problem, however, because your business relies on more than just emails to communicate and record plans, ideas, and opinions. Any change to your business requires planning and hard work to be successful, and clearly defining the problem set you are aiming to solve should be the first step. But, it can be a very daunting task; where do you start? Approach Number 1: Start with the solution that caught your eye. Use it as inspiration. What about that solution appealed to you? What problem have you noticed in your organization that you think it would solve? Once you have that identified at the highest level, dig deeper and look at what that issue might be a symptom of, as well as what other symptoms or issues are related. If you dig deep enough with an open mind to what you might find, you’ll get to the root of the problem fairly quickly. Approach Number 2: Look for negative impacts in your business. If you know you have a problem, but you’re not quite sure what it is, start with those areas that clearly demonstrate issues. Three areas to look at first are financials, customer satisfaction, and employee engagement. Are any of these areas trending negatively? Look hard at what’s happened in your business that might cause that negative trend. Approach Number 3: Trace symptoms back to root causes. Some of the possible causes of problems in your business can include: cumbersome processes, new competitor(s), unavailable information, technology that can’t keep up with demand, a pricing structure that does not reflect market demands/needs, changes in management personnel or style, and more. Invest a little extra time in identifying the real problem instead of just the symptoms and you will find your efforts to fix the issue will be more successful, both immediately and in the long run. Regardless of your approach, if you look for the cause of a problem with an open mind, you’ll be much better equipped to invest your precious resources and implement a long term solution. If you need help identifying the root cause of your problems, give Statêra a call. We work with clients daily to identify and solve complex business problems.